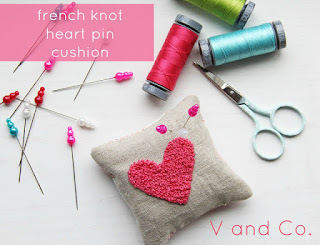 V and Co. has a great tutorial filled with lots of pictures to create this French Knot Heart Pin Cushion. 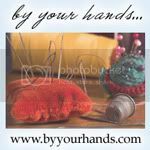 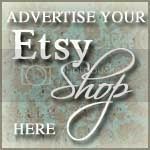 Simply click on the photo above and start stitching today. 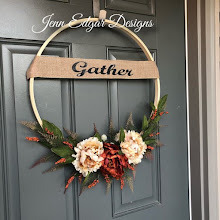 Great weekend project!